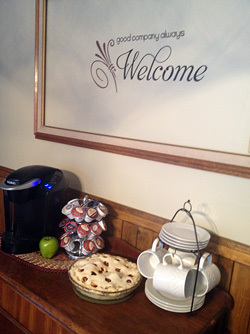 North Country Bed & Breakfast is a Lodge style Bed & Breakfast, nestled deep among the pines. This beautiful wood lodge bed & breakfast, located on Ridge Road in Hudson Bay, SK. is situated within snowmobile, cross country ski, and hiking trails. Norma and Wyman Jennings will be happy to reserve one of their rooms for you and if you are checking in after dark, no worries, they'll leave the lane way lit for you to find your way! 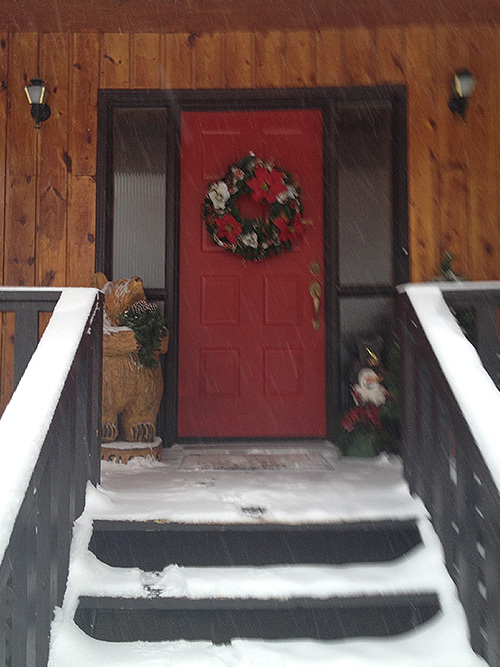 Contact North Country Bed & Breakfast, we look forward to have you stay with us. offers Full catering service available, on or off site. is now accepting business luncheons or supper meetings.